Ø§Ù„Ø±Ø¦ÙŠØ³ÙŠØ© / mobile / The sudden death of Galaxy SIII ? The sudden death of Galaxy SIII ? Hundreds of smartphones Galaxy SIII become obsolete after 150 to 200 days. Samsung makes the exchange defective models but this failure could have disastrous consequences for the manufacturer if the problem lay. 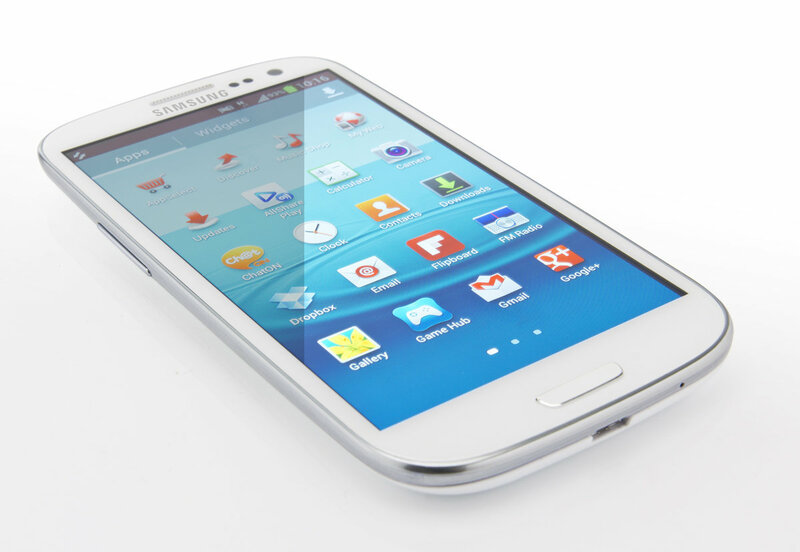 Many U.S. users report a final crash their phone Samsung Galaxy SIII between the 150th and the 200th day of use. The problem is related to a failure of the motherboard of the phone. On the site Reddit.com, many users are part of the problem and one of the contributors, signing Turtle Recall, says Samsung service returns to be more numerous. Remember that it has sold over 30 million copies of the flagship model of the Korean manufacturer that currently makes the best selling phone in the world (until the sales figures of the iPhone 5). For the moment a few hundred million devices on the market do not yet represent a significant part but it turns out that the phone has been marketed since 6 months. Should therefore check whether the fault actually relate the first models sold. For now Samsung refuses to communicate the matter but according Phoneandroid, the manufacturer would be working on the problem. Standard exchange defective phones is performed without problem but some worry that the exchanged models have the same motherboard and therefore fear that the problem occurred again, this time after the warranty period. Some colleagues wonder about the true nature of these failures, their number, and whether the case would not be blown up during the holiday season. In our environment, we are not aware of similar problems. We invite owners of Galaxy SIII to come forward to confirm or deny the existence of the "sudden death" because if the case is real and widespread, it would be a hard blow for Samsung, already affected by last week security flaw on Exynos SoC the manufacturer promised to correct quickly.